Amazon FBA or Fulfillment by Amazon is when Sellers send their products to Amazon’s warehouse and logistics centers. Once a customer orders a product, Amazon ships the goods for you. All products that are sold and shipped in this way are enrolled into Amazon Prime and go as a free delivery to all Prime customers. 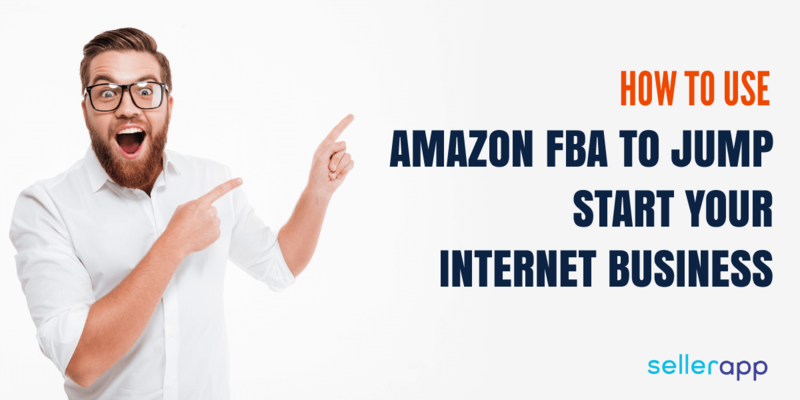 In this post, I’d like to point out the other valuable advantages Amazon FBA Sellers get. Not a big secret but yet unknown to many Sellers! I would like to take you on a little journey into the past, the end of the last millennium. There were neither smartphones nor comfortable ways to shop back then. Other than departmental stores and retail stores people shopped either from teleshopping or product catalogs. The Internet was not yet an alternative. With globalization, digitization and networking increased throughout the world. For customers, using the Internet meant an extreme variety of products and significantly lower prices, because the fixed costs of the online retailers are of course significantly lower. For years, this development took its course and made a great journey. In my opinion, we are currently somewhere closer to the middle of the developmental phase and expect a constant increase in worldwide customers in the near future. Speaking of online trading, most people have companies in their minds who distribute their products through their own online shop and often store and ship themselves. Amazon FBA gives the opportunity to bridge the difficult start-up phase, a still unknown shop. It is possible to begin without large investments in sophisticated and expensive marketing and still generate high sales figures from day one itself. The requirements are merely a clever marketing strategy, some good Amazon PPC campaigns, a good understanding of the algorithms and the Amazon SEO. What is the process for Amazon FBA? As a retailer registered with Amazon, you can select FBA directly as an option when creating products. Or you can also upgrade to be an FBA seller anytime in between. Small products are better for self-fulfillment whereas larger product palettes are best delivered via Amazon. Larger dealers may ask the manufacturer or distributor to have the goods delivered directly to the relevant logistics center. However, it will be much more common for the merchant to send his goods directly to Amazon. Tag the products clearly so that they are unambiguous, and not mistaken with similar products. The seller decides the carrier through which the products should reach Amazon. The transportation carrier also carries the risk of possible damages. Amazon collects and stores the goods. The volume of the products is determined. This is an important factor for costs. The FBA service can be used for products, even if they are on a different e-commerce list. 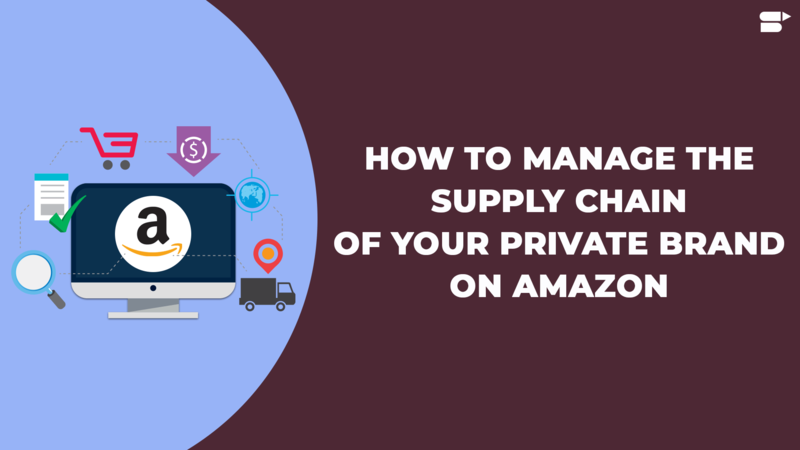 You can use Amazon FBA services and store your products in Amazon’s warehouse but use it for the fulfillment of orders from websites other than Amazon also. Amazon FBA also offers this Multi-channel fulfillment advantage. What are the advantages for the dealer to use FBA? No own warehouse is necessary or a smaller warehouse is sufficient. This saves costs. Fast shipping, even in peak times. Amazon ships within your country and even abroad. Free shipment for Amazon Prime customers. Since customers like to look for “prime”, the articles have better visibility. In addition, experts are regularly working on the optimization of product placements at Amazon that products with FBA rank better in the ranking. If a customer orders an FBA item, Amazon also does the packaging and shipping of the product to the customer. The end customer can choose between different types of delivery and also track the delivery. If the customer purchases the product from Amazon, Amazon handles the returns and the customer service too. Otherwise, the dealer is the first contact person. However, where there are Advantages, Disadvantages are also there. FBA costs something. The ‘something’ is not always profitable when it comes to your sales. Label the products clearly before moving the articles to Amazon’s FBA warehouse. A branding is not possible. The goods are shipped with packaging material from Amazon. From the customer’s point of view, Amazon is the sender. The trader returns in the perception. The order process is not accessible. Especially fast dispatch for regular customers or special arrangements is not possible. The goods management system used must be capable of matching the data of the products stored in the dispatch center. This takes a bit of an effort. However, it is imperative to avoid having products with the status “Not in stock”. 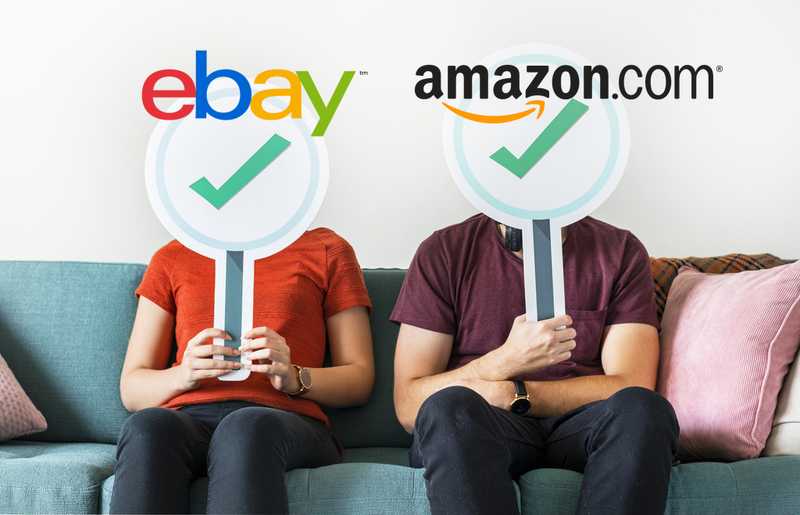 According to a recent report, almost 80 percent of the dealers represented on Amazon at least partially use the Amazon FBA services. The results differ according to the sales size. For merchants with sales of more than 1 million dollars, only 10 percent use the services for all articles, 12 percent do not. Considering all the traders, it is almost half the traders who use FBA for between 70 and 100 percent of all orders. Using Amazon FBA not only saves your time and effort, but FBA sellers also enjoy a special treatment on Amazon. FBA products get the highest preference in the Amazon Buy box. 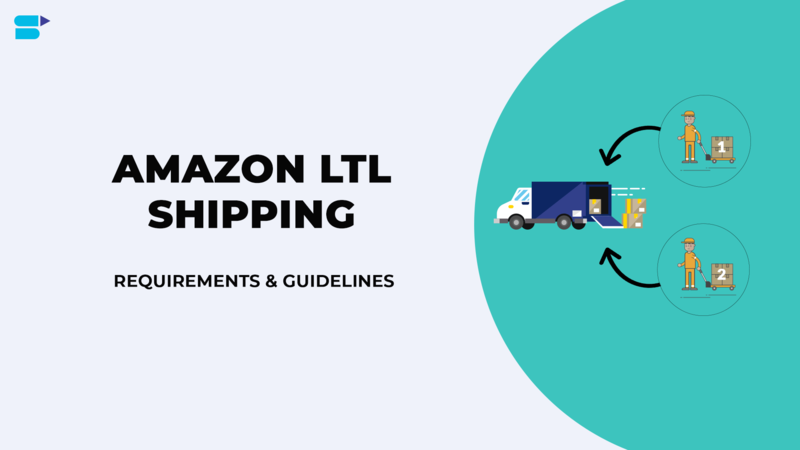 Since the goods are in Amazons living room, they know that handling and shipping are according to Amazon’s own strict standards of shipment. What is this so-called “Amazon buy box”? The buy box is the so-called shopping cart, the box next to the product pages at Amazon, which contains the “Add to cart” button. Most of the customers simply click on this button and don’t even look below, which has links to other providers who sell the same article as well. Against this backdrop, it is the most important goal of every Amazon seller is to win the prized buy box. To be able to appear in the buy box, there are two prerequisites. One, you have to qualify as a trader. For this, you have to be registered as a seller for at least 90 days. You must have already won some sales and have distinguished reviews. You get no information from Amazon on reaching the qualification for the buy box, but you will definitely notice it by your sales increase. As you can imagine, a lot of sellers compete for the buy box status of many products. If you are the only seller of your product, you do not have a competitor to share the product listing. But even then you have to stand out from the competition. Amazon works with a largely secret algorithm, which decides which dealer gets the buy box advantage in the shopping cart. One of the most important criteria, when you are a reseller, is, of course, the price. However, it is usually not enough to undercut a competitor by a few cents, values such as current stock, customer satisfaction or cancellations are also important. In practice, when you are in the Buy box squad, you can easily win against a vendor offering an item at the same price as you. And that has a huge effect on your sales volume. Why is the FBA not used by everyone then? Some countries use the FBA service rarely. Firstly because they are simply reluctant to give control and the others because they do not even know about it. 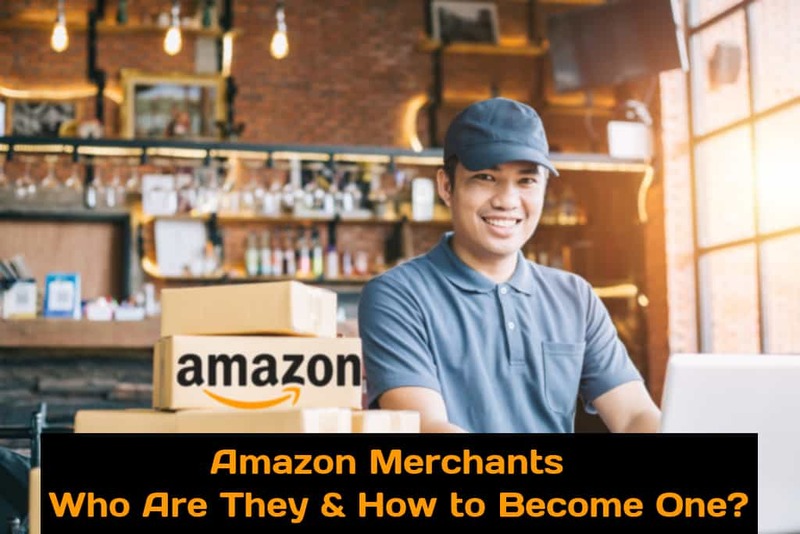 Or have never dealt adequately with Amazon FBA to see how enormously the program can contribute to the growth of your business. If someone was into online trading for about 10 years, then that person surely must have come up with their own fulfillment strategies even before FBA existed. And then you see there no is the need to change anything, even if this is definitely a mistake. 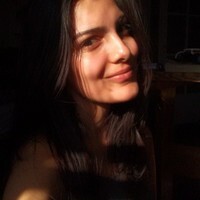 And you also can not imagine that it can be more favorable to make someone do the whole work for you. But it is usually the case. Especially in Amazon FBA services. If you sell a product and someone else also has a similar item at an identical price, the item delivered via “shipping through Amazon”, he receives the advantage for the buy box. In addition, you also notice that customers are more willing to trust your offer when Amazon manages handling and shipping. The fact that the that an FBA seller’s product is already at the door the next day also plays a role. In addition, your customers will receive a free shipping charge, depending on the items being treated. Regardless of whether they are prime customers or not. One of the most important aspects of Fulfillment by Amazon is that Amazon takes care of the customer service and the return management when products are shipped from their own logistics center. The “shipping through Amazon” program is already such a kind of worry-free package. And since quality simply has its price, you might guess that the cost for this is prohibitive for many people. Amazon FBA has a transparent fee model and it also clearly differentiates the different FBA seller cost sources. You pay for storage, order processing, picking, and shipping. Using the FBA Calculator is extremely helpful. 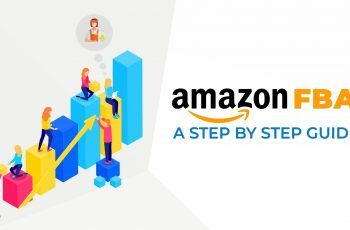 With an input of your purchase and sales price, including the dimensions and weight of your product, sellers get critical data from the Amazon FBA calculator. You get a financial report for the respective products and ultimately better your profit margins. You can check out SellerApp’s Free FBA Calculator to understand your FBA fees and maximize your profits by choosing the best fulfillment. 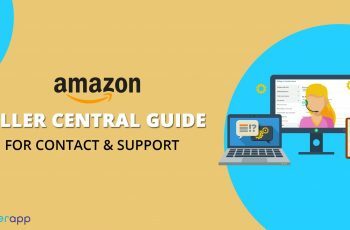 Seller Central provides tools like Inventory Event Detail or Inventory Adjustments for helping your Amazon business. And check the reports. But, to cover every error that could occur, you would need to cross check a lot of reports. Without regular control and management, it can turn into a knotty situation. If you are looking at a month of data, keep this in mind, the cutoff for reimbursements from Amazon is 18 months. 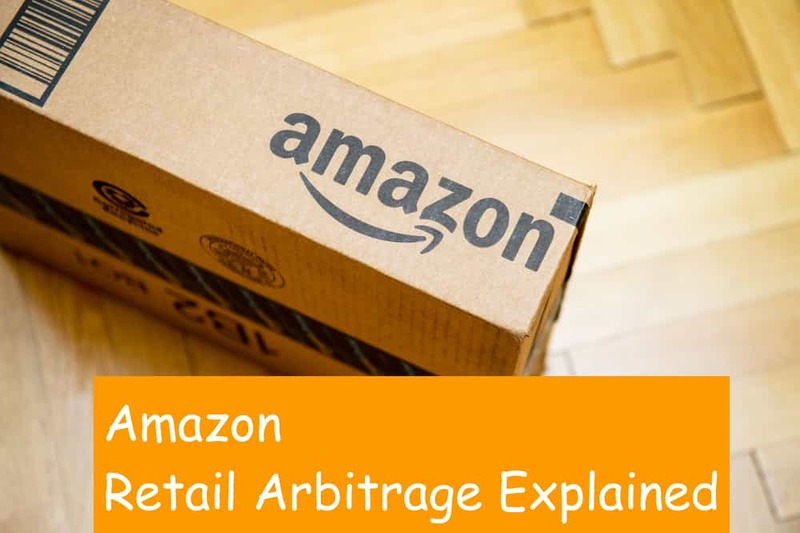 If as an FBA seller you focus mainly on retail arbitrage certainly your precious time shouldn’t go to find out discrepancies. Even if the model is different, manual time spent figuring out discrepancies is unnecessary. Here’s where external software like Amazon Seller App come into play. They maximize the chance of receiving the money that’s rightfully yours without spending hours to find errors. Discovery of errors is easy and quick with such Amazon seller support software. You get the maximum chance period of return. As Amazon handles the majority of the legwork for sales, payments, inventory, and returns. The sellers do not generally know the minute details of their associated account’s fulfillment and customer relations. FBA charges that are wrongful could add up to a high figure of losses. With larger yearly sales, the likelihood of misappropriating charges is also higher. Though Amazon has its systems to look after these mistakes and return money to the sellers, with massive sales volume catching all the misappropriations is not possible. 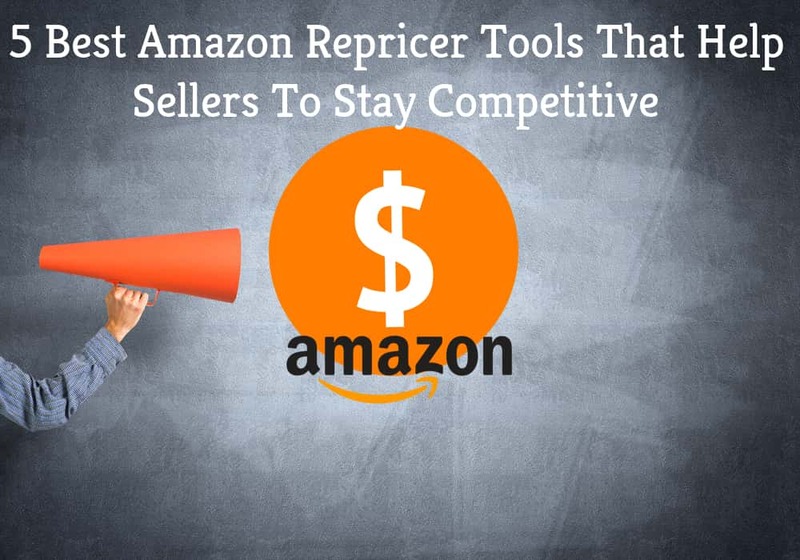 You can’t depend entirely on Amazon as you always can claim reimbursements owed to you and you are in charge of your profit margin. The policy which often causes mistakes is the refund to the customer upon initiation of return instead of return at the time the product is actually shipping back. If the product is not returned within 45 days, the customer is charged and the seller is credited, but normally this doesn’t happen and the seller bears the loss. Though the policy runs fine most of the times, in some cases, the small errors add up quickly for sellers selling large volumes. With large volumes, tracking these errors is also difficult. But the FBA is a good amazon strategic plan for most sellers who do not have an idea about how to sell your product on Amazon. And with tools like Amazon Seller App, one may be able to win the Buy Box. Amazon FBA Fulfillment services provide a lot of conveniences and benefits that are well known to the sellers. It’s the ease with which people can start selling online, the reason for which hopeful entrepreneurs choose to go for FBA. 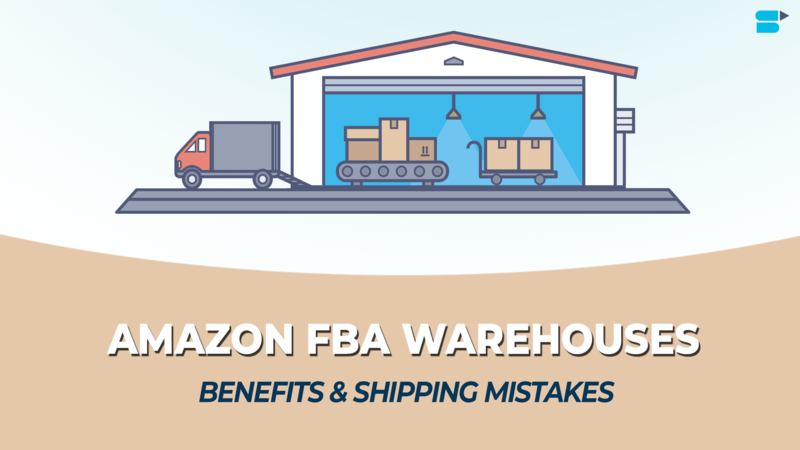 FBA handles pretty much everything including warehousing, amazon inventory management, payments, returns, and customer support. In addition to this, your products automatically become eligible for Amazon Prime. FBA thus becomes worthwhile for sellers as long as the seller fees are calculated correctly.